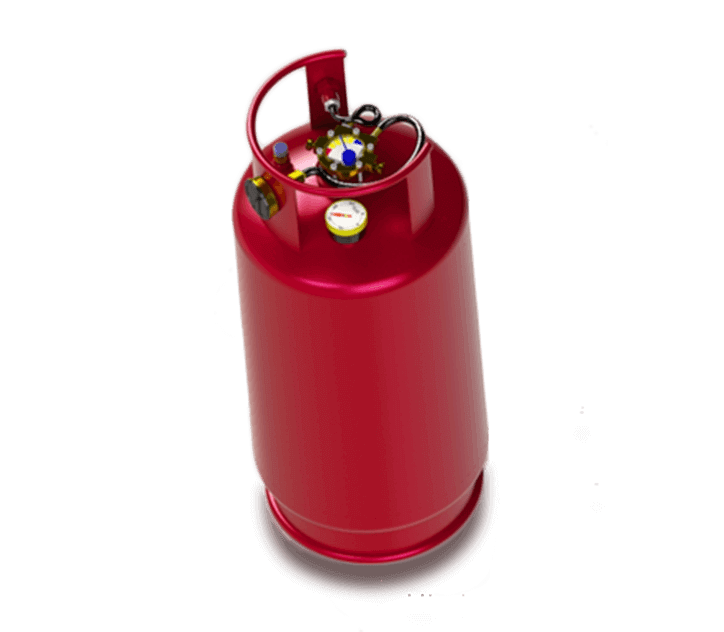 For each LPG cylinder tanks , strength calculation is performed according to applicable standards. 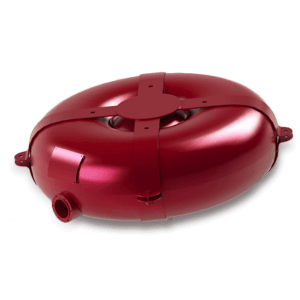 The design of the LPG cylinder tanks is provided the minimum increase (corrosion allowance) to the wall thickness of 0.4 mm that allows more long-term operation. 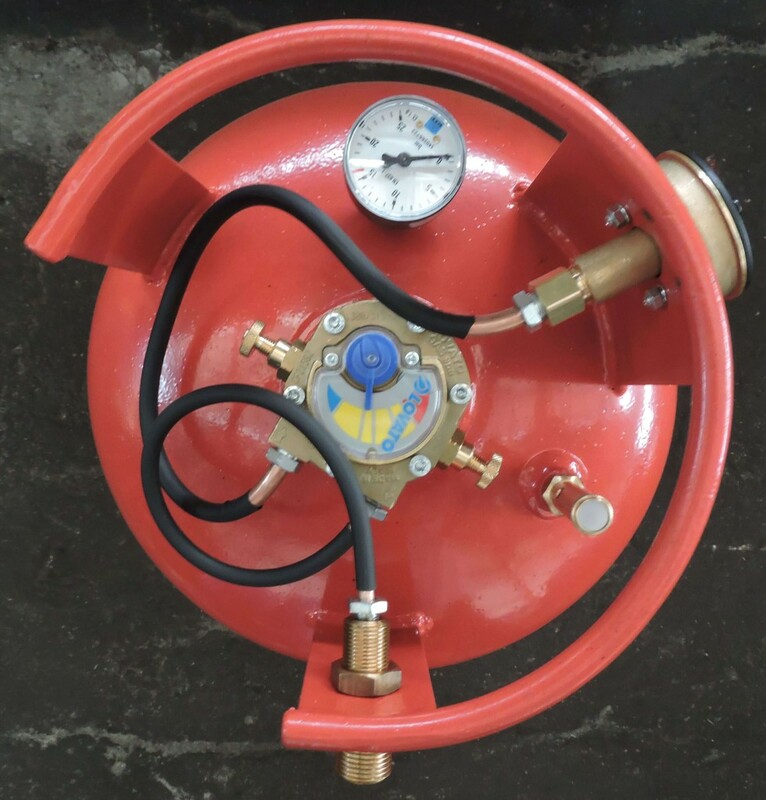 The LPG cylinder tanks destruction occurs at a pressurenotlower than 6.75 MPa. Outside corrosion-resistant coating is a powder coat paint based on epoxy resins, it is applied for 5 minutes after pre-treatment, which increases the adhesion and prevents corrosion under the paint layer. The Kharkov plant of industrial technologies – is the leading machine-building enterprise in the territory of Ukraine, which is engaged in the production of products working under the pressure. 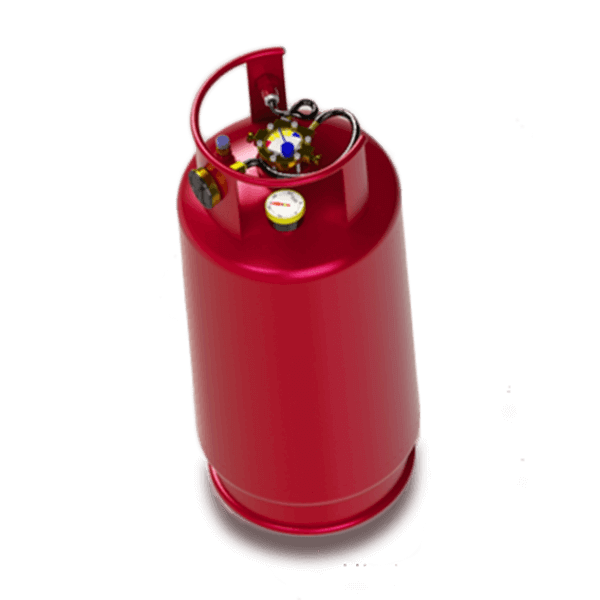 One of directions – manufacturing of gas cylinders for vertical storage. They should be installed onto the trucks, the cars are not designed for their installation. The walls of the gas vertical cylinders are strong and thick enough, more than 3mm. Even some European goods has not such parameters, which confirms one more time: Kharpromtech cares about the quality of its products first of all. To achieve the most high quality of the products, the design office is established on the basis of the Kharkov plant of the industrial technologies, which task is to calculate the strength of each product. Each vertical cylinder is also subject ot the testing under pressure, which is conducted on the special stands by the the trained experts. GOST 2156 is the base of production of Kharpromtech, and in accordance with it, the vertical storage cylinders are made of the carbon steel. The welded connections are especially strong, because the welding is performed in the inert gas atmosphere. Anti-corrosion coating and special paint is the reliable protection against of external walls of vertical gas cylinders. 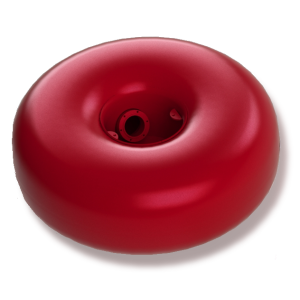 They can serve for 2.5 thousand filling cycles, which in average makes up 12 years. You can buy the cylinder of Kharpormteh at our official dealers. Currently, the Kharkov plant of industrial technologies is not cooperating with the buyers directly. However, you can buy the products of the plant at dealers at the price of the manufacturer both wholesale and retail. There are no dealer price markup at them. The contact details of the official dealers of the plant Kharpromtech are specified here. To buy the vertical storage cylinder of Kharpromteh is the exccellent option to support the domestic manufacturer, and simultaneously to get the qualitative product, which is worth competitor at the European and world market. High quality of products of the Kharkov plant of industrial technologies is already evaluated not only by the residents of Ukraine. The regions of the presence of the products of Kharpromteh: Ukraine, Russia, Kazakhstan, Poland, Germany.